Developed to give any project a natural surface of aggregated natural stone. 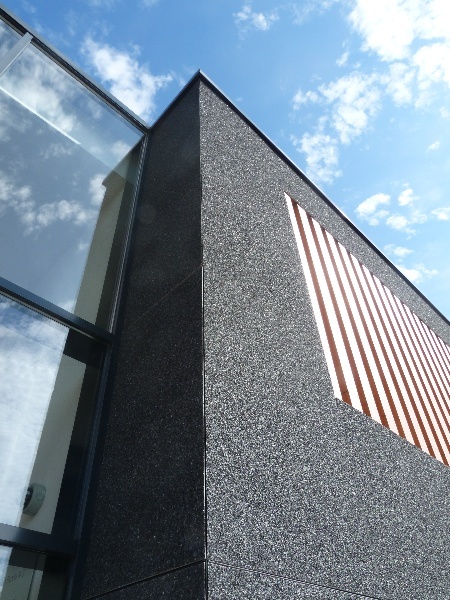 The fibreglass reinforced polymer composite panels are developed to give a natural appearance and are suitable in combination with other materials such as wood or plaster. 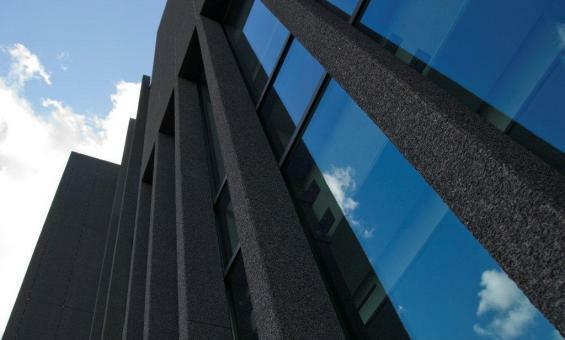 The stone aggregate panel is designed to protect the building’s structure from natural elements, providing total weather resistance. Steni Nature is highly water resistant and can even be submerged in water without swelling or delaminating. 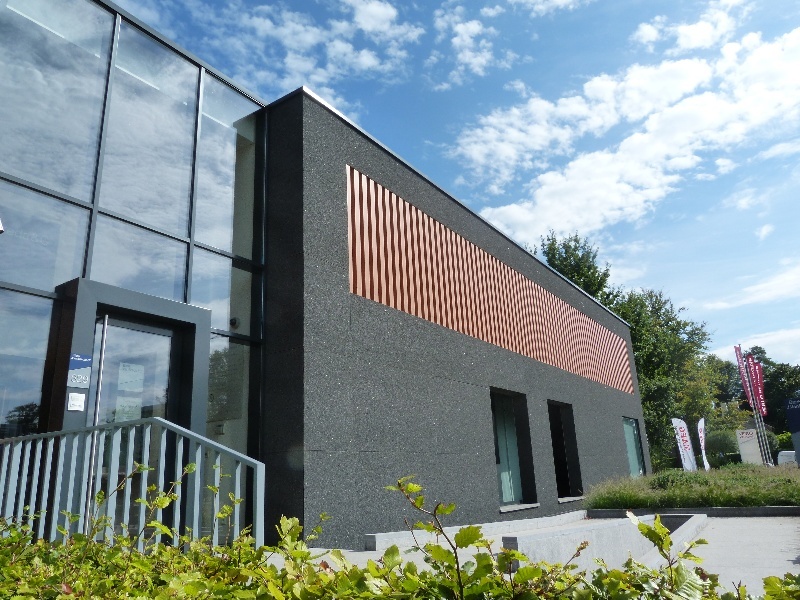 Due to their composition Steni Nature panels can be installed at any time of year, irrespective of the temperature and weather conditions. Despite their appearance the façade panels require minimal maintenance and most generic cleaning agents can be used to wash panels. Steni Nature panels are available in 11 natural stone colours, with up to four different coarseness grades; fine micro, fine, medium and coarse.